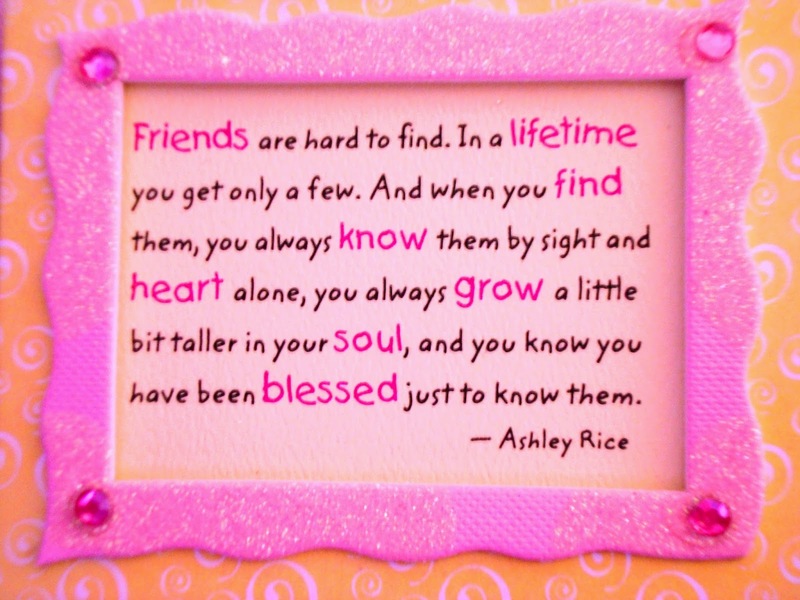 There is a true quote about friends and friendship in Ashley Rice's opinion and says: Friends are hard to find. In a lifetime you get only a few. And when you find the,m you always know them by sight and heart alone, you always grow a little bit taller in your soul, and you know you have been blessed just to know them. If you also want to surprise your friends with a quote like this, choose one of the selection we present below and send or share it. 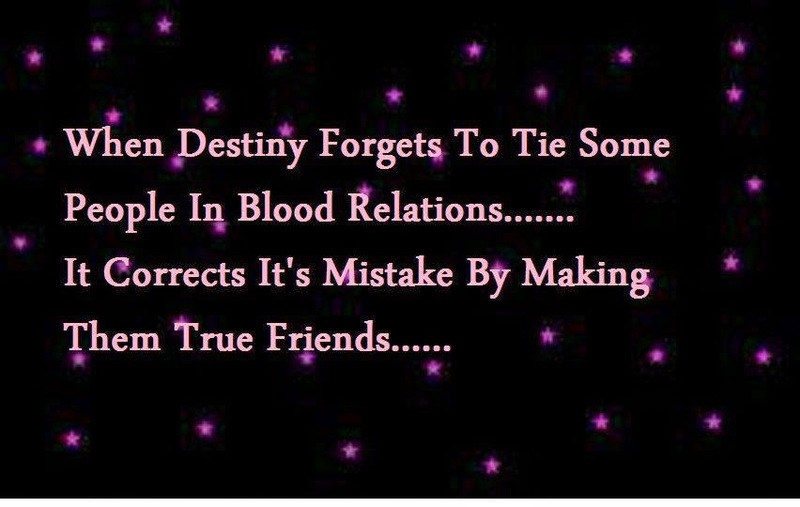 A true friend wont judge you. 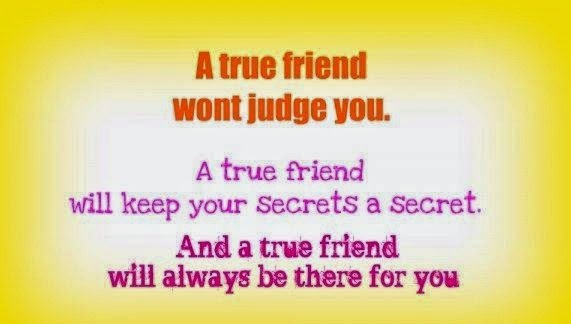 A true friend will keep your secrets a secret. 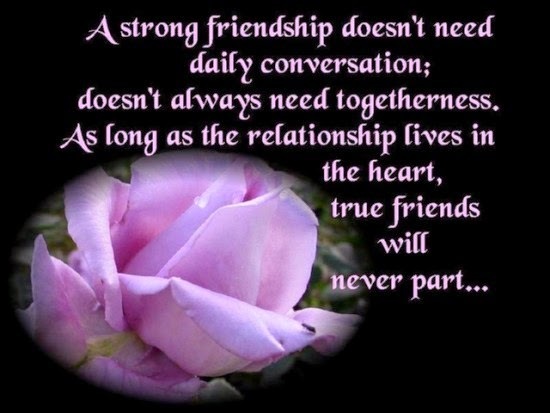 And a true friend will always be there for you. 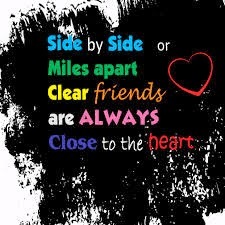 Side by side or miles apart clear friends are always close to the heart. 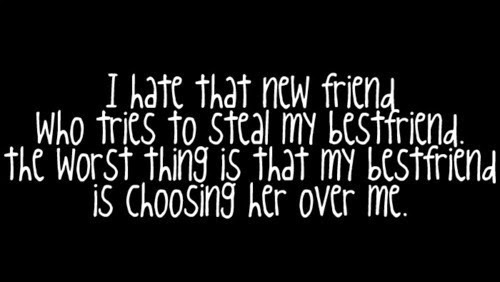 I hate that new friend who tries to steal my bestfriend, the worst thing is that my bestfriend is choosing her over me. One tree can start a forest. 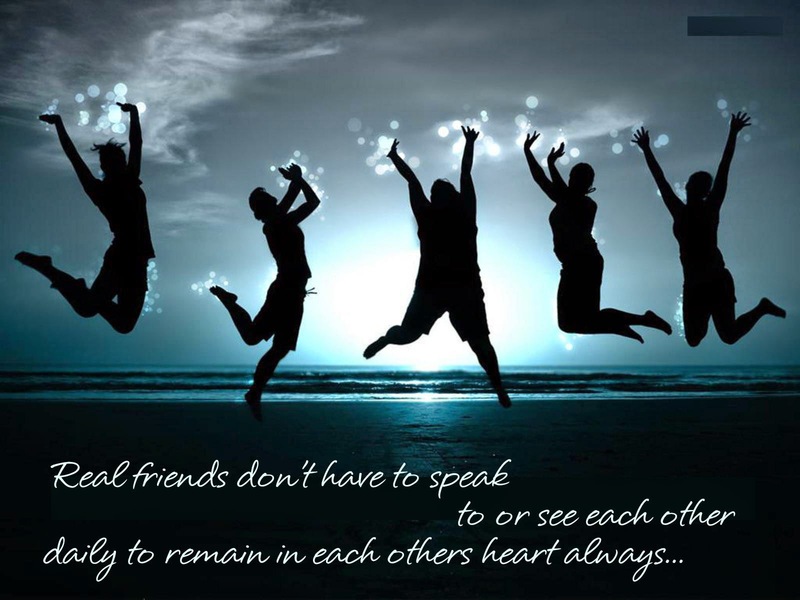 One smile can start friendship. One touch can show you care. 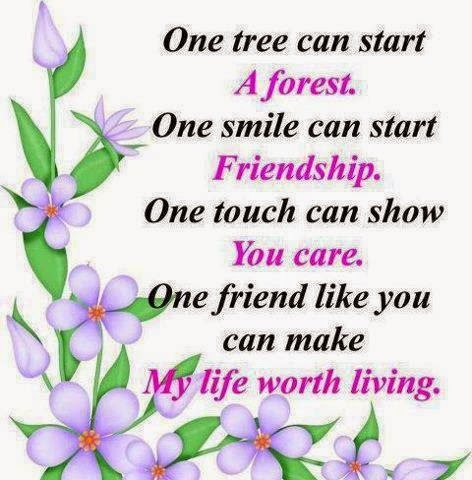 One friend like you can make my life worth living. 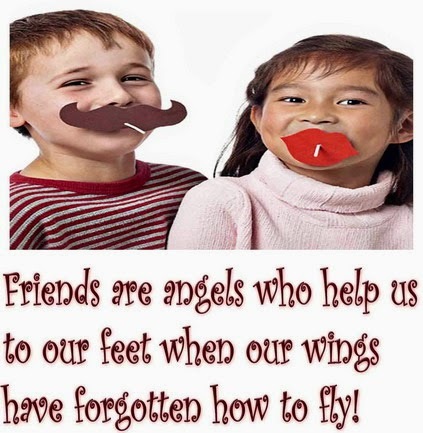 Friends are angels who help us to our feet when our wings have forgotten how to fly! 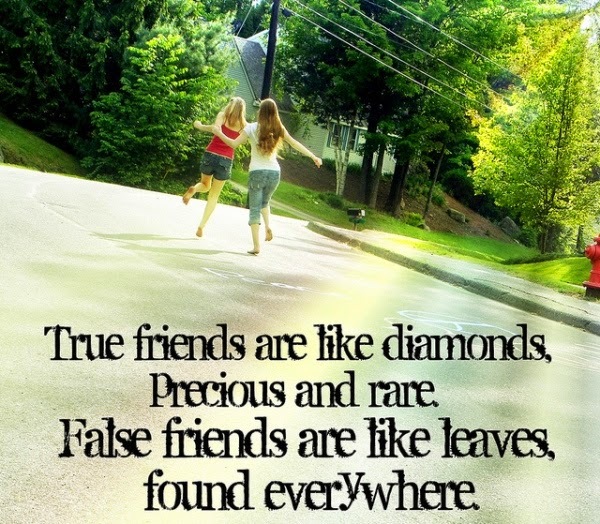 Friends are hard to find. 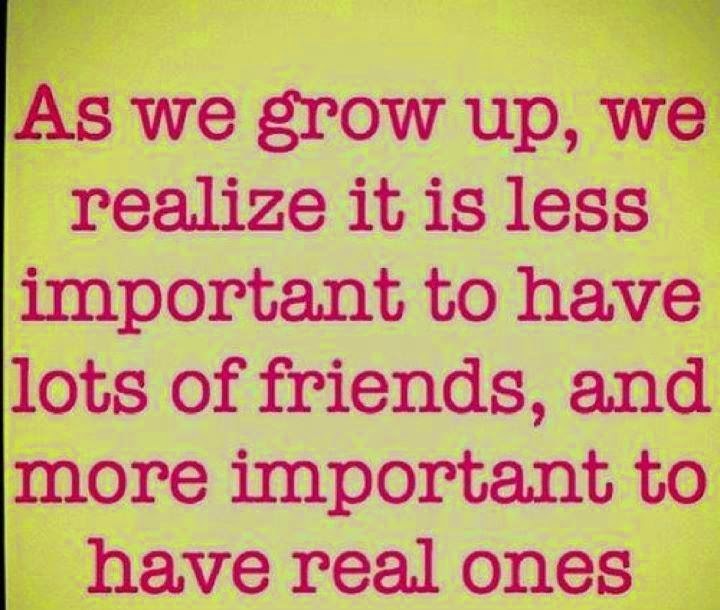 In a lifetime you get only a few. And when you find the,m you always know them by sight and heart alone, you always grow a little bit taller in your soul, and you know you have been blessed just to know them.